Found in historic Roswell, the gated Liberty Lofts community sits only about a half-hour drive from Downtown Atlanta, maintaining both convenience and the peacefulness of living in Roswell. Mere minutes, though, from highly desirable locations, such as the Chattahoochee River National Recreation Area, the lifestyle makes it easy to enjoy bird watching, fishing and numerous other options in outdoor recreation. As well, Roswell Town Square also presents various options in local galleries, boutiques, restaurants and coffee shops. The development offers two-story townhomes in craftsman-style designs, as well as the loft-style condos in a mid-rise building that formerly served as an area high school. The townhomes include three- to four-bedrooms with a two-car garage while the lofts are one- to two-bedrooms floor plans. Constructed in the early to mid 2000s, the lofts often include such features as exposed brick and ductwork. The community additionally offers its residents access to tennis and a swimming pool. For more information about Liberty Lofts Atlanta, call the Zac Team today at (404) 564-7272. Listed below are recently closed sales at Liberty Lofts in Roswell. Whether you’re thinking about buying or selling a loft at Liberty Lofts, checking to see what other comparable properties have sold for in recent weeks and months provides helpful insight into current market conditions within the community. 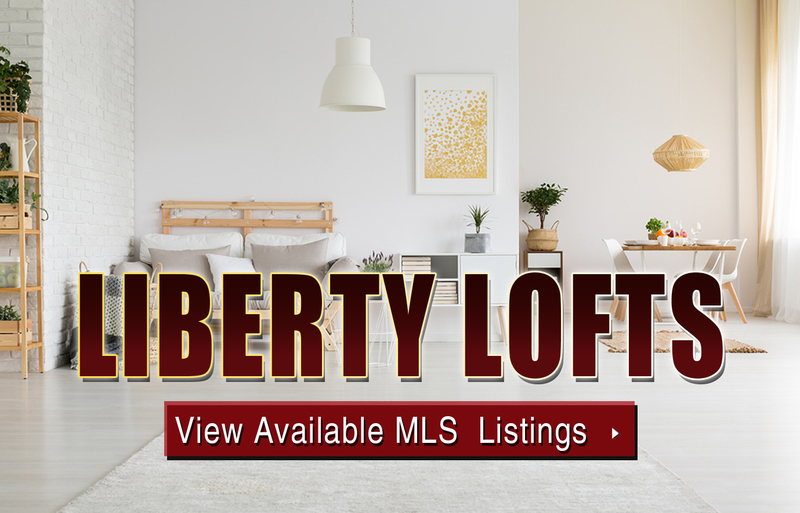 For more information about Liberty Lofts for sale or for a complete list of recent homes sold in the neighborhood, contact The Zac Team today! Can’t find what you’re looking for in the Liberty Lofts building in Roswell GA? Start browsing other Atlanta real estate for sale or give the Zac Team a call at 404.564.7272 for help with your new home or condo search today!